Location of and nearest public toilets. Parking along the Main Street and Lastingham Road is subject to restrictions as indicated on the parking notices and by the single yellow line. Between 21st March and 31st October parking is prohibited between 10am and 7pm. Between 1st November and 20th March parking times are not restricted. A Prohibition of Driving Order applies to West Side Road. 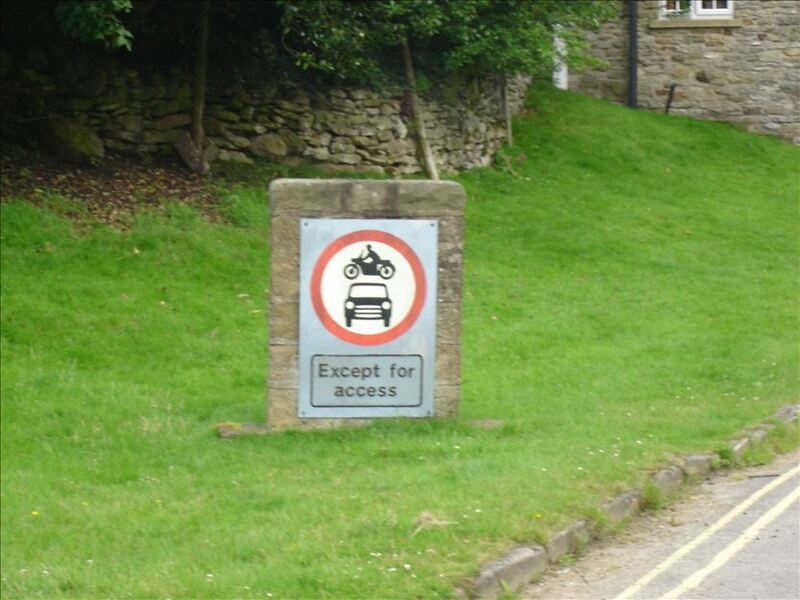 This is designed to prohibit vehicles from entering the road unless they have a ‘legitimate’ reason for doing so, e.g. access to properties adjacent to the road, delivery and loading goods, etc. Parking is restricted to properties that can gain ‘legitimate’ access. No Parking on Double Yellow lines.